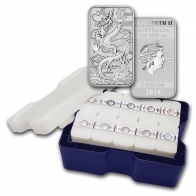 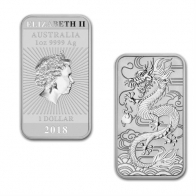 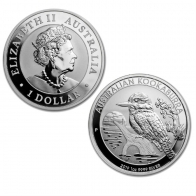 Buy silver bullion coins produced by the Perth Mint in Australia. 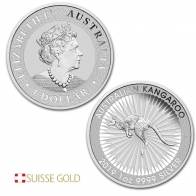 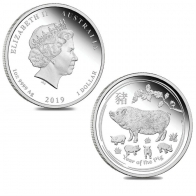 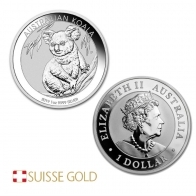 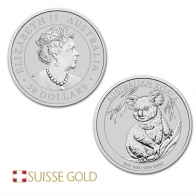 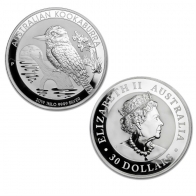 The Perth Mint produces a wide range of silver coins, including the silver Koala, silver Kookaburra, silver Kangaroo and the silver Lunar series of coins. 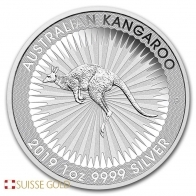 SuisseGold.com carry all of these silver coins, and they are available for worldwide delivery or for storage in Switzerland.